1913. A strange crime is committed in the Wakenhyrst manor. A prestigious figure in the area of Suffolk is driven insane. During a strange fit, he commits murder. He spends the rest of his life in an asylum. Nobody knows what has lead to this tragic incident. Fifty years later, his daughter and only witness to this tragedy, is finally ready to tell her story. And it’s a story no one can easily believe. A master of Gothic horror, Wakenhyrst has been written in an exceptionally skillful way. 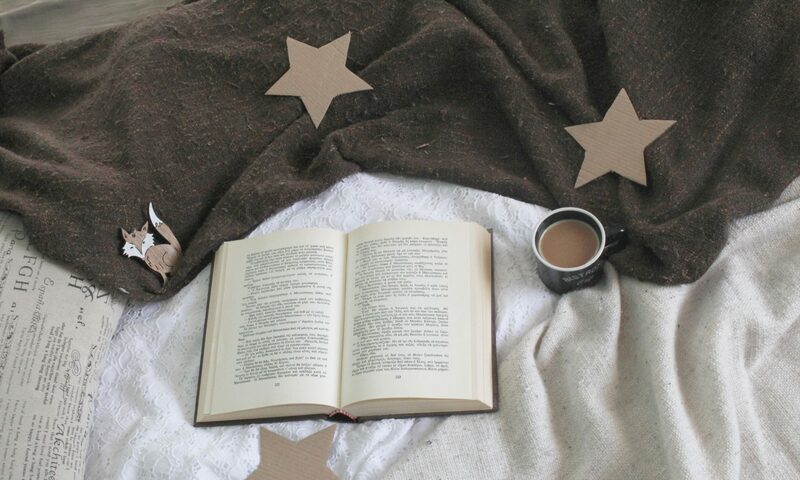 With the narration moving between third person, the murderer’s diary and a fictional book, the author creates a mysterious, confusing (in the most positive way) state for the reader, who can’t be sure what to expect up to the very end of the story. This is a complex plot, in which Michelle Paver handles many aspects, such as a very strange and authoritative father-daughter relationship, female oppression, and love in the 20th century. And then, of course, there is the aspect of the mystery itself: was it insanity that drove Maud’s father to murder? Was it a supernatural force? Or did Maud have anything to do with it? 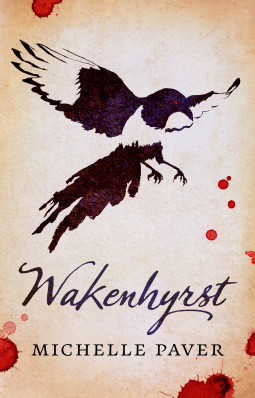 Wakenhyrst was an absolute delight to read, an utterly enjoyable story that readers are sure to love.